The westbound and eastbound toll lanes of the 91 Freeway opened to commuters early Monday morning. Cars began travelling along the new lanes as soon as they allowed at approximately 5:00 a.m. The 91 Express Lanes Project added a total of six lanes to the heavily travelled route—two toll lanes and one general-use lane in each direction. 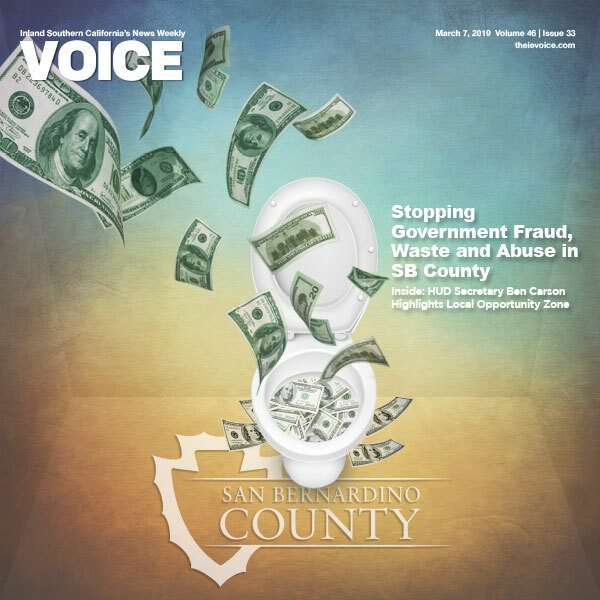 The toll lane extends for 8-miles from Interstate 15 west to the Orange County line, in the hopes of easing congestion. Despite the $1.4 billion spent on the project, many have expressed concern that the improvement barely made a dent in easing the relentless congestion experienced by inland area commuters, usually twice each day, as they make their way to and from work. 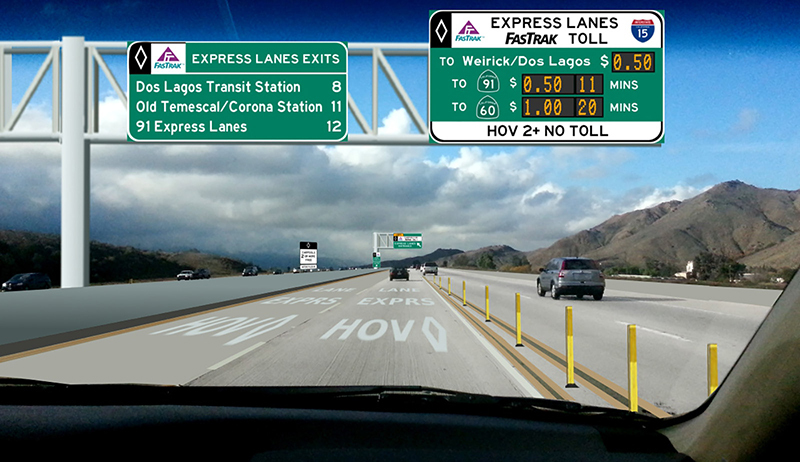 To view current toll schedules or to gain an understanding of express lane transponder requirements visit www.91expresslanes.com.